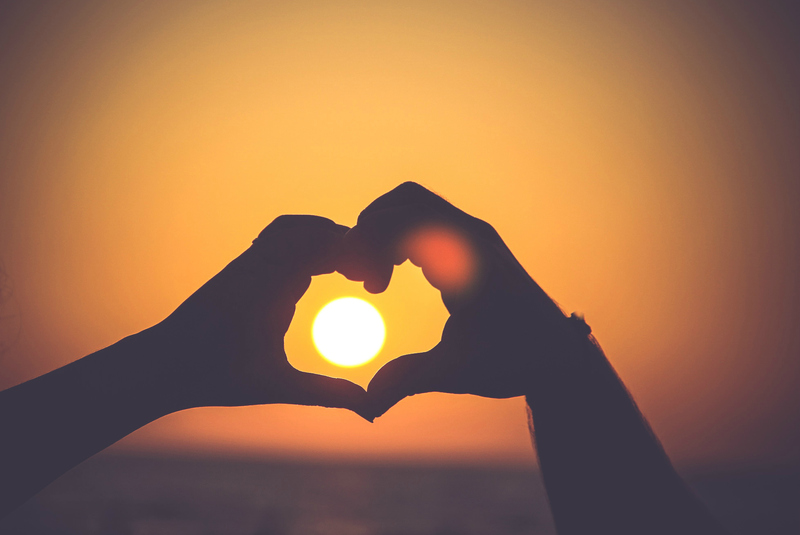 Back for Fall – Reframing Racism! Reframing Racism workshop is back for Fall! Friday – Sunday, October 6-8, 2017 OR Wednesday – Friday, September 25-27, 2017. Registration is open! There is no better time than right now to join this conversation. A transformative workshop designed to increase racially consciousness and develop more culturally competent individuals who understand how racism operates and what we can do about it. Secure spot with a $175 deposit. All materials included. October 6 – 8: Friday (5-9pm), Saturday (9-5pm), Sunday (9-5pm) with follow-ups occurring from 6-9pm on October 24, November 21, and December 5. The Portland Art Museum is committed to advancing equity and inclusion by creating a diverse and inclusive workplace. We will continue learning as we work to evolve as an Institution, recognizing that this journey has no end and our commitment must remain. The Museum has an active equity team currently engaged in a year-long journey to examine our internal culture and the work we do through an equity lens. We look forward to having all colleagues join and contribute to this important work. The Portland Art Museum invites applications for the position of Database Administrator. Data is an important asset that helps inform Institutional decisions. The Database Administrator is responsible for accurately and efficiently maintaining the integrity of the organization’s Altru database, along with managing all aspects of the database and assisting with related projects. This role is one of the key players that assists in capturing institutional knowledge to drive business needs and solve problems. View the attachment for a complete job posting and application instructions. 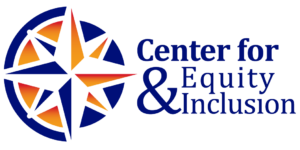 We, at the Center for Equity and Inclusion extend our support and stand in solidarity with the Charlottesville community and all communities impacted by this weekend’s actions. Our hearts are heavy, witnessing the never-ending manner in which white supremacy continues to oppress communities of color (as well as other marginalized communities), dislodge white people from a collective sense of humanity and stain the consciousness and integrity of our country. We unequivocally condemn the President’s response to the blatant racism and terrorism that the Charlottesville community, and by extension our country, experienced this weekend. The President’s response is reflective of a longstanding pattern of endorsing, participating and profiting from white supremacy. While having a racist white male president who promotes and profits from white supremacy is anything but new, our response to what we expect from the presidency and our country must not lose steam, not now. Now more than ever we must collectively work together to not just powerfully resist but also commit to creating something new; a new foundation for this country, one that has space for all of us to stand. We believe that our collective voice matters and we must exercise that voice; whether that is voicing outrage at the constant wave of oppression that Charlottesville is representative of, or voicing our solidarity with individuals, communities, and organizations that are resisting, fighting back, and courageously making a stand. Our voice matters. We also believe that while voicing our solidarity matters, we must also act in solidarity. For us at CEI that means supporting everyone we work with to look within themselves, the spaces they occupy, and their spheres of influence. To engage in an honest appraisal of themselves and unpack exactly where and how white supremacy is in operation and then to channel all of the rage, depression, frustration and hopelessness into more committed and focused actions that both deconstruct and reconstruct these spaces. So in an act of solidarity with the Charlottesville community, we are doubling down on our commitment to build more equitable and inclusive thinking, actions, and spaces. In solidarity, we are committing to looking within ourselves and intensifying our own personal development. In solidarity we are committing to pushing and challenging our partner organizations to act as urgently as ever. AND in solidarity we are committed to breathing – as breath is life giving – and to holding and being with one another as we move collectively through our generation’s long walk. Equity Caldera recently participated in a year-long equity training project. At Caldera we recognize a historic and persistent opportunity/achievement-gap between white youth and youth of color. Closing that gap while increasing opportunities for all young people is a top priority of our organization. 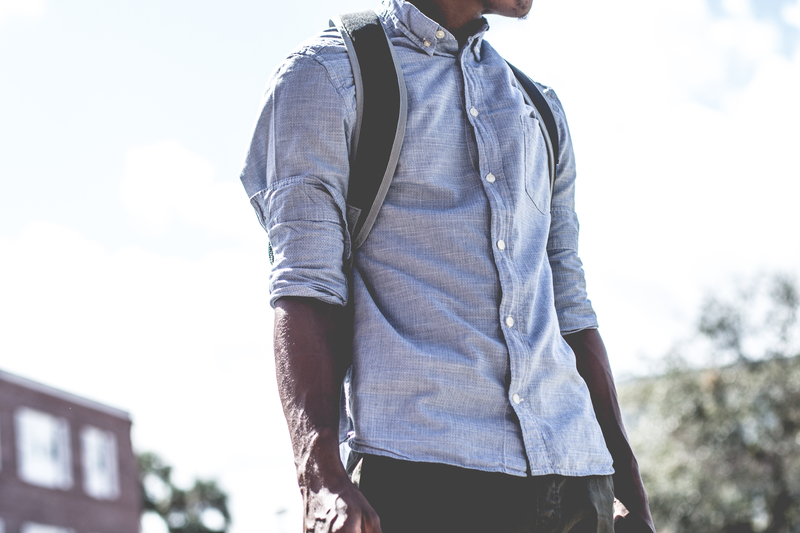 Race must cease to be a reliable predictor of a person’s achievement and success. In order to achieve this goal we are committed to creating and fostering racial diversity at every level of the organization including but not limited to staff, youth, and leadership. With our hiring, our goal is a pool of highly qualified candidates who reflect the diversity of the youth community we serve. At Caldera, we believe in the power of creativity. Caldera is a catalyst for the transformation of underserved youth through innovative, year round art and environmental programs. Our Youth Program provides students from Portland and Central Oregon with long-term mentoring that nurtures individual creativity, beginning in sixth grade and continuing into young adulthood. Caldera weaves the arts, nature, and personal expression into powerful work that ignites self-expression and allows young people to be creative changes agents in their lives and communities. This position provides direct support to high school students served by Caldera during the school day, after school, and on weekends. The ideal candidate for this position will be a skilled youth-worker with a background and passion for the arts and/or the environment. This person must have the ability to engage diverse groups and represent Caldera in our communities. To learn more about this position, please view the document below. 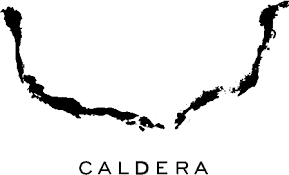 Caldera, a creative youth development organization serving Oregon youth from both urban and rural communities, is seeking a part-time Arts Center Maintenance Associate to support maintenance of our Arts Center based in Central Oregon near Sisters. Our Arts Center includes 20 buildings and is located in the Cascade Mountain Range on the shore of Blue Lake on 116 acres surrounded by the Deschutes National Forest. The Arts Center Maintenance Associate will complete regular facility maintenance and repair; work with Caldera staff to plan for and track/document for building and landscape needs and processes; work with the Arts Center Programs Manager and other leaders to identify, potentially plan and manage larger facilities-and landscape-related projects (major repairs, remodels, new construction, etc. ); and attend/participate in monthly staff meetings and occasional organizational events and meetings. ROSE Community Development was created by and for the people of outer southeast Portland when neighborhood leaders took action after decades of indifference and disinvestment. Our mission is to connect our community to build good homes, healthy families and neighborhood opportunities. ROSE believes that social change always begins with the people most affected. Our community’s people, places and institutions have innumerable assets; ROSE’s work begins by identifying and building upon these assets. In our work, relationships have value, real change takes time and neighborhoods are the place where relationships, community values and vision turn ideas into action. 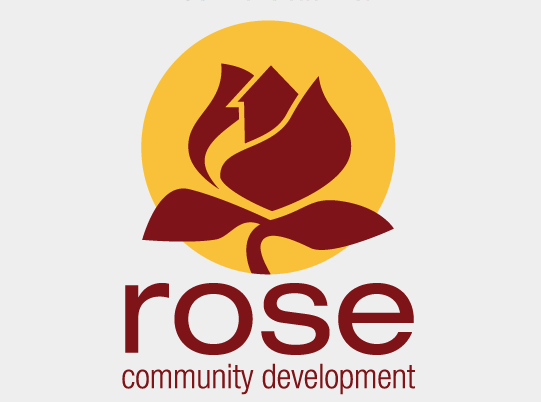 ROSE, an affordable housing organization based in outer SE Portland, is hiring a Resident Assets Coordinator to join our team! The purpose of the Resident Assets program is to promote healthy families, successful children, resident leaders, and communities of opportunity for ROSE residents. The Resident Assets Coordinators use an asset-based community development approach to support residents of ROSE affordable housing, with an emphasis on equity and inclusion. This position is full-time (30-40 hours per week), permanent and non-exempt. Solid Ground Consulting wants our firm to mirror the communities we live in and serve. We are committed to creating a multicultural workplace grounded in equity and inclusion, and we are committed to continuously learning and evolving as individuals and as a firm. We are currently engaged in a year-long, transformative process to examine our internal culture and the work we do through an equity lens. We look forward to having our new colleagues join and contribute to this important work. 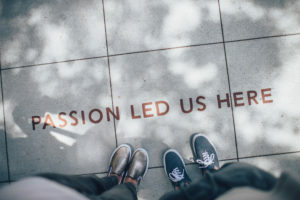 The team at Solid Ground Consulting – six great people here in Portland, one in Vermont and other partners around the country – is connected by a common bond: We want to make a difference. It’s a desire we share with people in every corner of every community. As organizational, strategy, and leadership consultants, we’re on this planet to partner with others make a greater impact – to build greater confidence, by expand their capability, and partnering to discover a clear pathway to achieve their goals. 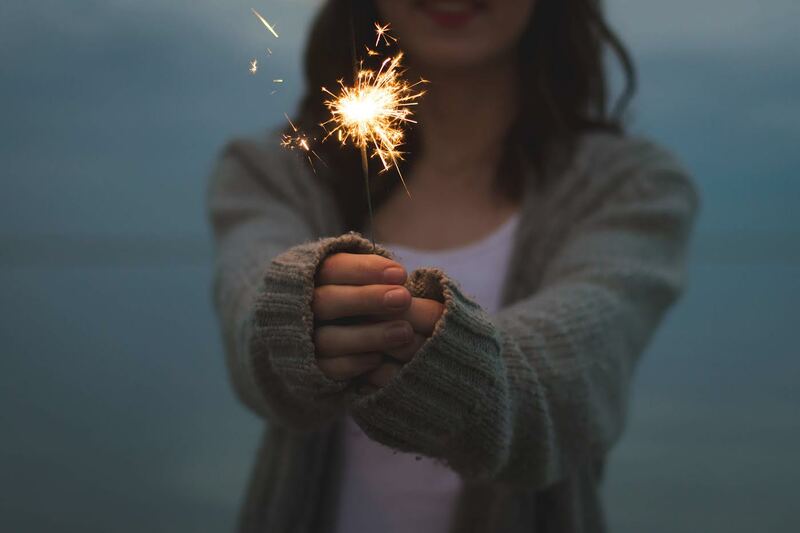 Within organizations, these are not small things: They often represent transformational changes that can make all the difference in the world. Solid Ground Consulting approaches organizational development consulting through an integrated approach that organizes our work around four dimensions of organizational impact –leadership, strategy, brand and culture. We are looking to build our expertise in the Culture Practice – guiding organizations as they seek to build an intentional culture including equity and inclusion. Solid Ground works with nonprofits and public-sector organizations with missions focused on healthy environment, thriving economy and / or vibrant community. Our clients in Oregon and SW Washington are quite varied and we have a national practice in land and water conservation. Our projects range from small planning engagements to complex large scale mergers and strategy initiatives. To learn more about this opportunity, click HERE. When folks heard that our next Reframing Racism workshop was scheduled for October, they let us know that waiting that long would just not work! We’ve taken that feedback, moved a few things around and are happy to announce a summer session of Reframing Racism! We must meet a minimum number of 25 participants so help us get there! We are seeking a highly capable Executive Assistant to support the Owner / Principal of the firm. The Executive Assistant is an integral part of an energetic, growing team working on projects that make a difference in the community. This is a great opportunity for a serious – but not too serious – administrative pro! We demand a lot and have a lot of fun along the way. To learn more about this position please click HERE. We believe that cultural, institutional, and individual racism creates disparities and barriers that are neither fair nor equitable. We are committed to advancing racial equity as a foundational element of all aspects of our work and with all of our stakeholders. In addition to racism, we recognize that ALL other forms of bias must also be addressed in order to create a more just and equitable society. We remain steadfast in our commitment to comprehensive community partnerships to help close the racialized achievement gap in our schools and colleges. We strive to create a truly equitable organization: one where students, families, and communities are welcomed and supported, where their faces, voices, and experiences are reflected and valued. We listen and respond with great care and intentionality to the students and families with whom we partner. We consistently analyze our organizational commitment to equity and inclusion as expressed through our policies and practices, our workforce and board composition, and engagement of students and families as central guiders of our work. We are committed to collaborating with other organizations towards advancing equity for all. “I Have a Dream” Oregon is seeking applicants for the full-time position of Senior Director of Program. This is an opportunity to join a mission-driven team unified around educational equity and a vision to break the cycle of poverty and change the game at a systemic level for children and families in poverty-impacted communities. Beginning in 1990, “I Have a Dream” (IHD) partnered with schools in poverty-impacted areas to select their 3rd grade class to be a Dreamer Class. IHD has selected 10 such classes; five are still active—one just graduating high school with the remainder in college. “Dreamers” receive three core services: mentoring, academic and social services, and exposure to a “culture of college and career” through post-secondary education. Building on this success, in 2010 IHD moved to a “Dreamer School” model, expanding our reach to annually serve over 800 Dreamer students and their families in the Reynolds School District through a highly collaborative shared-cost model with more than 70 nonprofit and higher education partners. 84% of these students are children of color and many are bi-lingual, with over 25 languages represented. In addition to continuing the three core services cited above, the Dreamer School model includes expanded emphasis on early childhood education, college completion and career transition, and unprecedented community collaboration. The Dreamer School model follows students who begin their pre-K-12 journey at Alder Elementary – one of Oregon’s most poverty-impacted schools – through middle school, Reynolds High School and eventually, post-secondary education/certification and family-wage careers. For more information, please visit www.dreamoregon.org. Our ultimate Dreamer School goal is to help students and families break the cycle of intergenerational poverty, including 100% of Dreamer students completing high school and at least 80% completing a post-secondary degree or certificate. We also spur systemic change in poverty-impacted communities by creating innovative, systemic approaches to remove barriers and create opportunities for educational success and by leveraging our Dreamer School model as a demonstration project from which others can learn. We believe that all children start out curious, creative and full of potential. We believe that families wake up every day and do their very best to support their children. Setting the vision for the Pre-K to career program continuum. Ensuring culturally responsive programming, communication and evaluation is occurring. Leading a dynamic professional Program Team including five program managers. Working with staff to develop annual work plans and measurements for accountability and program efficiencies. Facilitating and monitoring program budgets. Actively participating with the leadership team on organizational, board, budgetary and HR issues while representing the Program Team. Establishing and executing a comprehensive program assessment and reporting system using in-house database (Effortsto-Outcomes) to track and monitor Dreamers’ progress against goals from early childhood programming through college and career. Implementing programmatic adjustments based on data. Cultivating highly productive relationships with “I Have a Dream” leaders, Dreamer program principals and other building leaders, Dreamer families, district leaders, and members of the community. Maintaining highly effective partnerships with a wide range of best-in-class partner organizations (e.g. leading educational and nonprofit organizations, local associations and businesses). The SDP will be expected to initiate collaborations with college and career partners. Enhancing the organization’s culture by reinforcing core values and promoting a positive work environment.  Actively assisting in fund raising, public relations, and media relations for IHD. To review the full job description please click HERE.